Somerset Community Foundation is managing the Hinkley Point C Community Fund to support communities to mitigate the impacts of the Hinkley Point C development. Almost £2 million has been awarded to communities over the last 18 months. Groups are able to apply to the HPC Community Fund Small Grants Programme for projects of up to £5,000 or, in exceptional circumstances £10,000 over three years. 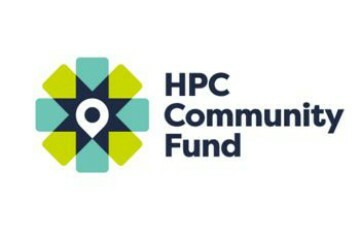 The HPC Community Fund Open Grants Programme funds projects of over £5,000. If you would like to discuss your project ideas in person, the Grants Team will be running regular drop-in sessions so please come and have a chat. The next deadline for applications to the Small Grants programme is Friday 10th May. There will be a deadline for the Open Grants programme in Summer 2019.